Leica is also offering a firmware update together with this new lens: FW 2.3.0.0 for the Leica S and FW 1.3.0.0 for the Leica S2. The update ensures optimum functionality of this lens when used on Leica S, S2 and S2-P cameras. Registered S customers can now download the files containing the firmware and an installation guide from the owners’ area at: https://owners.leica-camera.com. Users who would like to bring their camera up to date can now download the update from the Leica owners’ area and take advantage of the improvements. 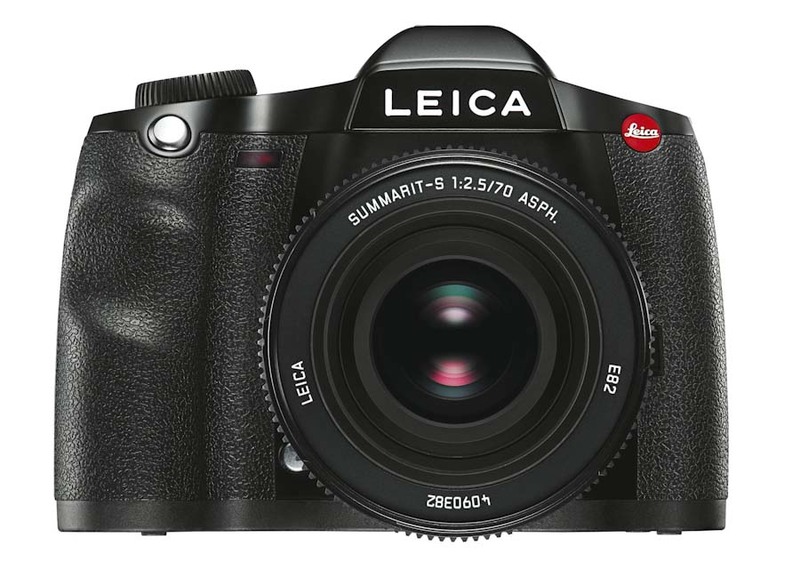 Both firmware updates relate to the use of the new Leica Elmarit-S 45 mm f/2.8 ASPH. (CS) lens and ensure optimum functionality when the lens is mounted on Leica S, S2 and S2-P cameras. The Leica S Firmware Update FW 2.3.0.0 also contains further optimisations. These include improvements in tethered shooting for DNG-compressed file output and a flash triggering signal that is passed to the sync socket at all shutter speeds. In addition, user-settings for bracketing sequences and the self-timer can now be stored in user profiles and remain active after restarting the camera. The color temperature of the monitor screen has also been optimized and Korean has been added to the language options. 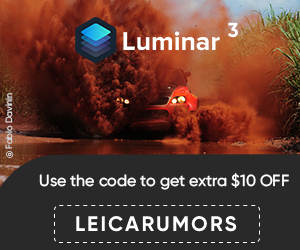 Errors registered by users, such as the focusing behavior of the Leica Vario-Elmar-S 30–90 mm f/3.5–5.6 ASPH. and in user profiles, have been corrected. This entry was posted in Leica S and tagged Leica firmware. Bookmark the permalink. Trackbacks are closed, but you can post a comment.